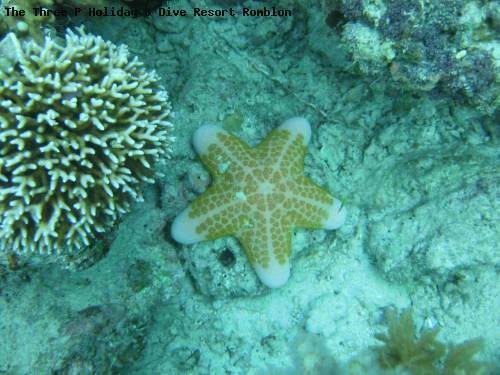 Best dive-season / How to get there: This dive can be reached in 20 to 30 minutes from Romblon Town or Lonos, Romblon all year around. This dive consists out of a sandy bottom with healthy coral formations. There are often some currents present which makes the Channel of Alad perfect for a drift dive. Marine life here includes lots of lobsters and moray eels.